1969 Dr. William C. Marquardt of Colorado State University took a group of his students to Logan, Utah to meet with Dr. Datus M. Hammond and his students at Utah State University. What an amazing meeting that must have been as students of these two extraordinary mentors developed friendships and shared their research findings through informal oral presentations. The following year a similar meeting took place at Colorado State University in Fort Collins. 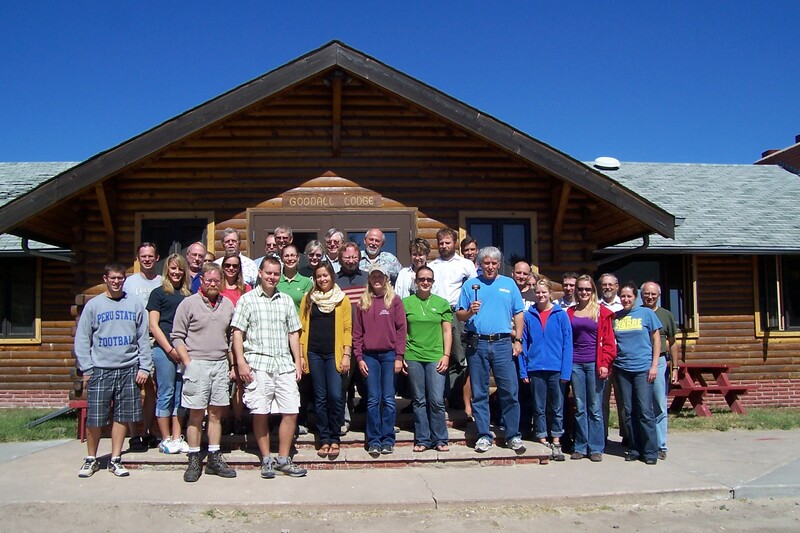 It is with these humble beginnings that the Rocky Mountain Conference of Parasitologists was born. Through the years the number of participating colleges and universities within the Rocky Mountain region has increased dramatically, and the annual meetings have continued uninterrupted since 1969. The Rocky Mountain Conference of Parasitologists remains true to the principles established by its founders, a venue where graduate and undergraduate students can come together to develop new friendships and share the findings of their research. Each year the RMCP honors its founders by awarding the Datus M. Hammond and the William C. Marquardt prizes to the best presentations given by graduate and undergraduate students.